Hisham D. Aidi is a lecturer at the School of International and Public Affairs and the Institute of African Affairs at Columbia University. He was a Carnegie Scholar and Global Fellow at The Open Society Foundation and is coeditor, with Manning Marable, of Black Routes to Islam. 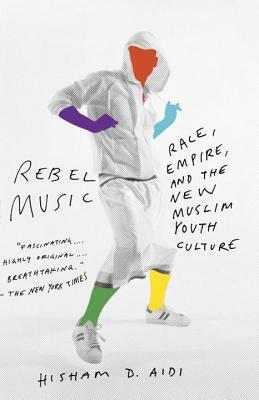 "Rebel Music has no antecedent or peer in musical historiography . . . [Aidi] acts as historian, musicologist, journalist and theologian, no easy juggling act . . . It is a virtuoso performance of historical knowledge and cultural observations, as Aidi jams on personalities and communities."